Boys and girls, it's time to show a little bit of love to that gorgeous piece of art that's now permanently etched on your body beautiful. 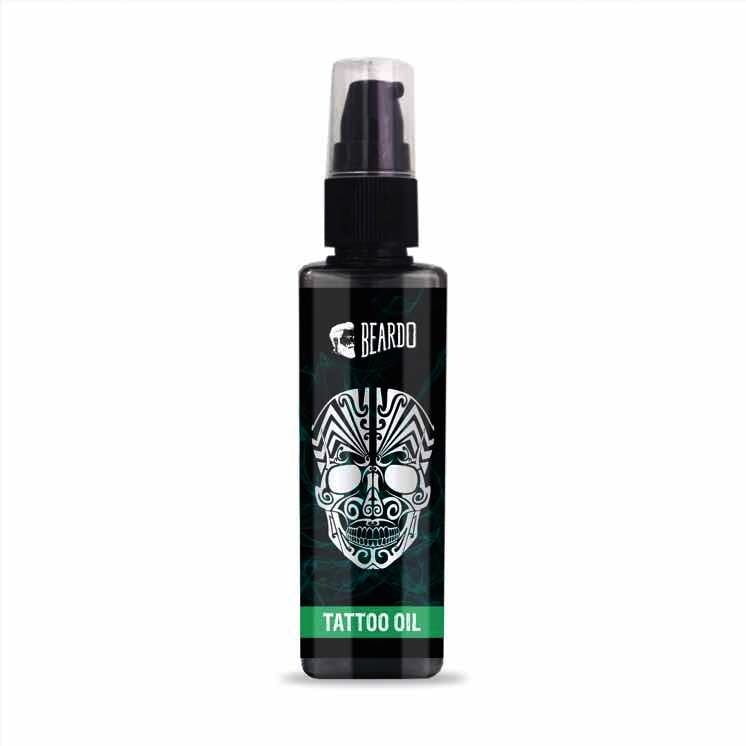 Caring for a tattoo is now certainly easier than getting one, with Beardo's new tattoo oil. This special moisturising number is packed with olives and almonds, ensuring a nourishing experience for your skin, and protection of your tattoo from the harshness of the elements. We know the sun isn't really the best friend of your freshly carved out body art, but this little bottle is surely going to ensure your back is covered! The oil feels great, and thankfully is fragrance-free and easy to dab on. The tattoo oil works for both new and old creations- it's great early days protection for your just gotten done tattoos, while it helps older art look so alive and vibrant again! Men, Use This Peel Off Mask From Beardo To Get Clear Skin!